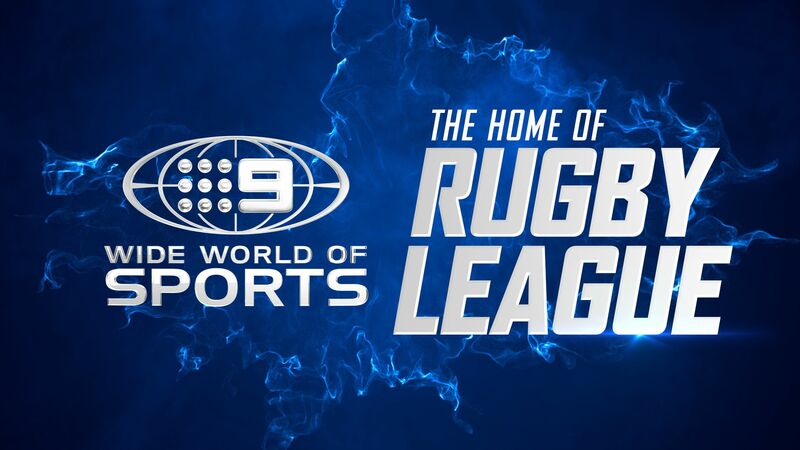 The raw emotion of the 2017 Grand Final will be revisited when Johnathan Thurston’s Cowboys get their chance to turn the tables on the Storm tomorrow night on Nine’s Wide World of Sports. Playing on home soil on Thursday Night Football, the Storm are looking to bounce back from an upset loss to the Tigers, with a very motivated Cameron Smith and Billy Slater a dangerous proposition for the visitors. After a nailbiting loss to the Broncos, the Cowboys will be buoyed by the possible return of backline star Michael Morgan and the promotion of Queensland Origin forward Coen Hess to the starting side. On Friday Night Football, the story of the season so far in the resurgent Wests Tigers is ready to unfold further when they take on the Broncos at Campbelltown Stadium. The Tigers have scored underdog wins against the Storm and the Roosters, with new coach Ivan Cleary instilling grit and toughness in a team that struggled in recent seasons. The Broncos silenced a lot of doubters last week with a thrilling win against the Cowboys and an interesting match-up will play out when the flamboyance of Brisbane’s attack goes up against the impressive defence of the Tigers. Nine’s rugby league expert, Darren Lockyer, says: “Written off by everyone, the Tigers have provided a total team effort in their two wins to open their premiership account. Scoring points has been an issue, but I believe good defence helps your attack because you don’t need to chase as many points. Front-row signing Ben Matulino has been outstanding and he will be one to watch on Friday night. On Sunday Afternoon Football, the Titans take their home game against the Dragons to Toowoomba where a battle between two star halfbacks – Dragon Ben Hunt and Toowoomba local junior and Titan young gun Ash Taylor – will play out. The Dragons got off to a flying start to the year with two strong wins and James Graham leading the way ahead of emerging stars such as Euan Aitken. The Titans look refreshed under coach Garth Brennan and will provide tricky opposition for the Dragons.